Did you know that facilities spend per employee increased by over 30% in just two years in the manufacturing segment? Or that the number of utilities suppliers changed by almost 40% between the years 2015 and 2017? 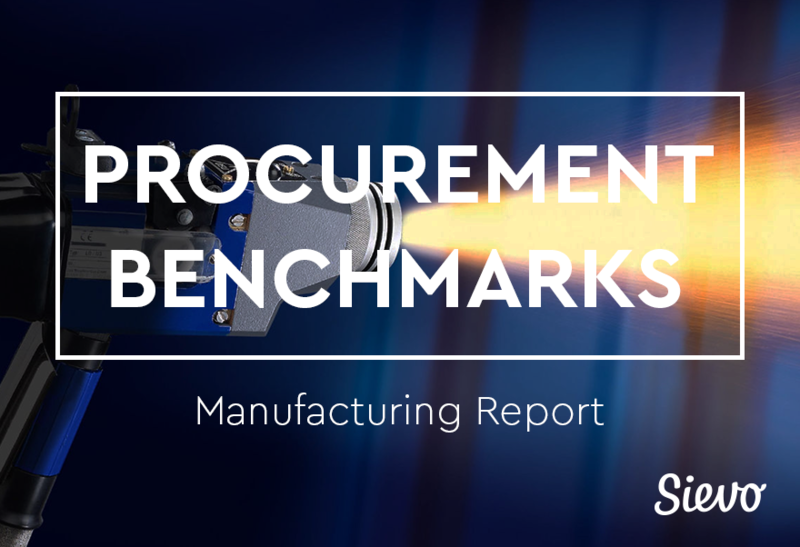 These great insights and more are available for you for free in our manufacturing report!